Yolonda Brinkley, a full service marketing communications professional, is an Illinois MBA with extensive brand development, event production and public relations experience. She holds a BA from Clark Atlanta University & is fluent in French with international experience. A corporately trained marketer, Yolonda worked 10 years at Ford Motor Company, including assignments with the Lincoln Mercury and Aston Martin, Jaguar Land Rover brands. During her 10 year tenure, Yolonda established herself as a valuable resource within the branded entertainment community. She fostered relationships with fortune 500 companies and other notable organizations including Nike’s Jordan Brand, Jim Beam, Rush Philanthropic Arts Foundation, Magic Johnson Enterprises, New Jersey Nets, Madison Square Garden, Sybase Golf Tournament, United States Tennis Association and Black Enterprise Magazine. As an entrepreneur, the momentum continues. Since 2008, Yolonda has managed events for the NAACP Hollywood Bureau (Image Awards), the Hollywood Black Film Festival and Filmmakers Alliance. She’s represented actors and filmmakers at global film festivals including Sundance and the Toronto International Film Festival. Additionally, she sets brand marketing strategy for sports and entertainment figures including Bill Duke, for whom she served as personal and production publicist for the “Light Girls” Documentary, which premiered on The Oprah Winfrey Network. 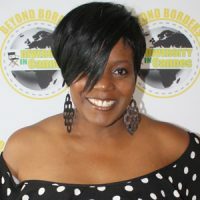 Yolonda constantly creates opportunities for herself and impacts the global entertainment industry as the creator of Beyond Borders: Diversity in Cannes, an independent filmmaker movement promoting inclusion at the Cannes Film Festival. Celebrating a decade of diversity in May 2019, the movement was established to promote the presence of underrepresented filmmakers sharing stories about marginalized populations during the Cannes Film Festival. On a personal note, Yolonda loves traveling, coordinating special events and all facets of the performing arts; especially dance. Most important however, is her love of family. She understands the need for a solid foundation and appreciates those who have contributed to the woman she is today. 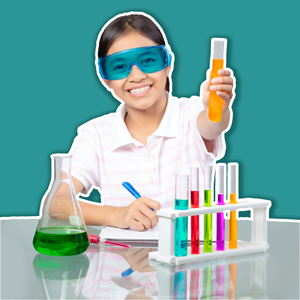 Yolonda is excited by the possibilities and looks forward to sharing her experiences!